Welcome to my blog! I hope you have fun! 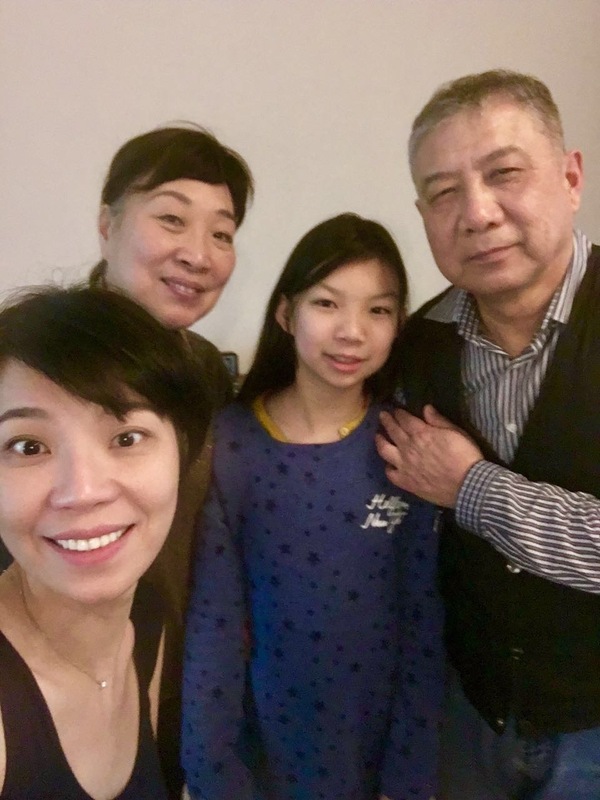 Anni spent her vacation in Changsha, Hunan, China, where her grandparents lived in the beginning of January. She did things and ate things that she normally doesn’t get to have or do. She went shopping a lot, and bought lots of food that she couldn’t find in the place that she will go to after her vacation. The water was freezing cold, so Anni got out of the water after 10 seconds of swimming in an indoors pool. 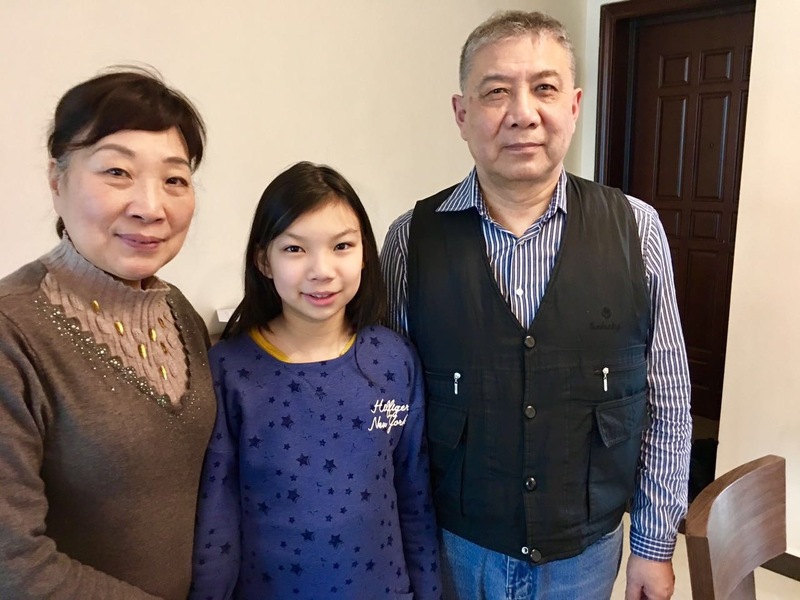 All her family, including her grandparents were watching, so she thought that it was a waste of time and that they should have chosen to play ping pong outside in the garden instead of swimming indoors in a cold pool. Eventually they also got to play ping pong after the 2 seconds of swimming in the indoors pool. Anni went shopping with her grandma and mom. They went to many stores and Anni bought lots of clothes that were thick so that she wouldn’t get cold outside because she didn’t expect China to be that cold. She wished China was snowing, but it didn’t snow. She still brought a warm coat though because it was freezing cold outside and raining. She also bought lots of snacks that she could bring back to India ( the country that she currently is living in) and share with her friends. Anni got home, she was really hot so she stood next to the AC and let the cool air from it blow on her hair. The AC was 21 degrees and it was really cold. When her mom found out, it was already too late. She got into bed and rested for 2 days without an appetite or anything, but only drinking water. When she measured her temperature, she was 39 degrees. Then, finally it was over! She felt a lot better and she started to eat a lot of good food that she couldn’t find in India. This entry was posted in Uncategorized by 23azeng. Bookmark the permalink.